KITENDE – Vipers will hope to start their league title defence with three points when they host Ndejje University at the St. Mary’s stadium in Kitende. The Venoms who won the league under Miguel da Costa last season will have Mexican, Javier Espinosa Martinez at their technical bench for the first time on Friday. The Mexican is expected to be without Noah Wafula who picked up a knock in the 1-0 Super Cup loss to KCCA FC last season. Martinez is also expected to ring some changes to the team that started in Saturday’s game. Abraham Ndugwa, Tito Okello, Rahmat Ssenfuka, Livingstone Mulondo and Dickens Okwir if selected will make their league debuts for Vipers. “Am looking forward to our first game in the Uganda Premier League but most importantly to show how effective we are, said Martinez ahead of the game. “Atleast we shall be playing from our own pitch than Wankulukuku stadium which didn’t favour my boys. “l know we are going to play a team that would like to make a statement by being the first team to win at St Mary’s Stadium this new season but we are also ready to fight for the three points. For Ndejje, they will be featuring in their first ever top flight game after gaining promotion last season. 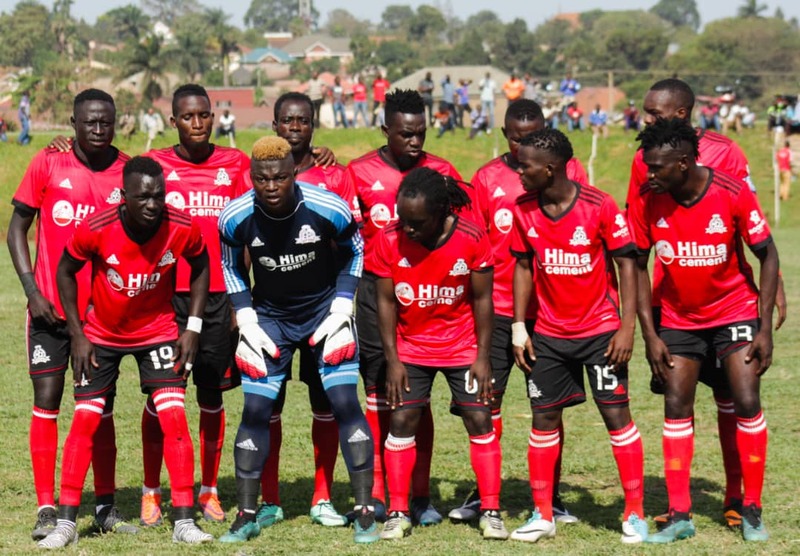 The University side won the Big League last season on their way to the Uganda Premier League and will back on Francis Onekalit, Noel Nasasira and Fred Male Nsereko for inspiration. This will be the first official competitive meeting between Vipers and Ndejje University FC since joining the top flight. Vipers drew 0-0 away to Bright Stars in their league opener last season. This will be the Venoms’ second league game this season after losing 1-0 to KCCA FC in the FUFA Super Cup at Wankulukuku last Saturday. Vipers won last season’s league title with 65 points, four ahead of KCCA FC.